From the start ​​our vision about flexibility and service helped building long lasting relationships with our clients. Until this day, involvement towards customers and an outstanding service are the foundations of our company. When talking logistics, Gé Simons can offer you the complete deal. Our customer file nowadays contains leading multinationals which belong to the top of their market. 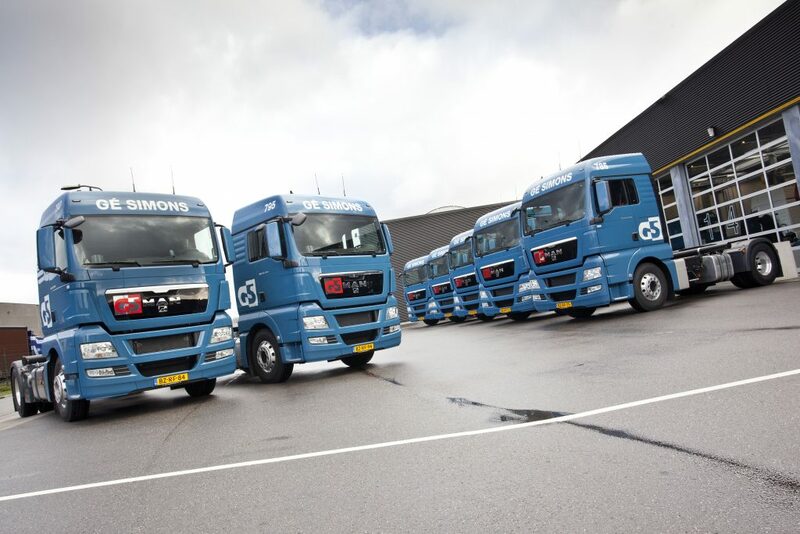 Therefore, Gé Simons has a structured way of dealing with logistic challenges. We rally our knowledge and experience with the know-how of our customer, in order to find the best possible solution.